We provide entertainment for various events, such as corporate functions, graduation ceremonies and weddings, as well as music festivals. 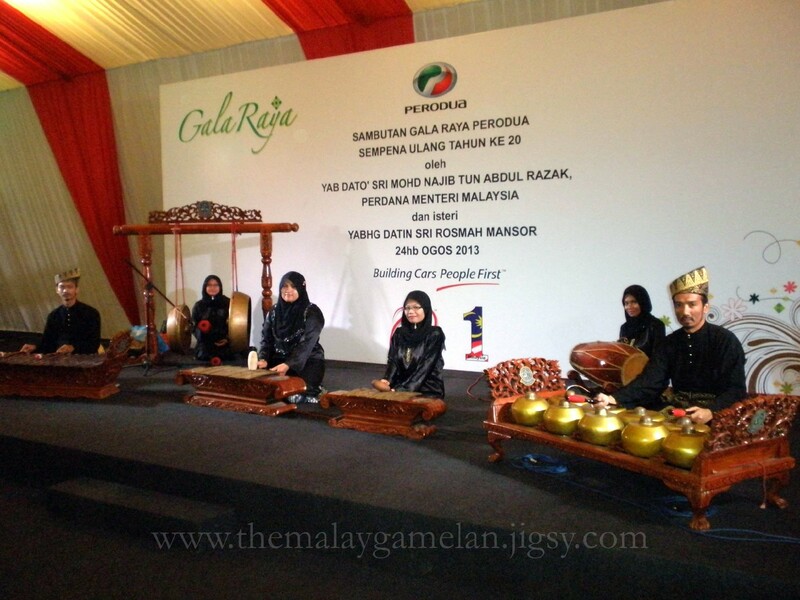 For prices starting from RM 1,600.00, we offer you a performance of an ensemble of six musicians playing instruments such as the keromong, gambang, saron kecil, saron besar, gendang, kenong and gong. 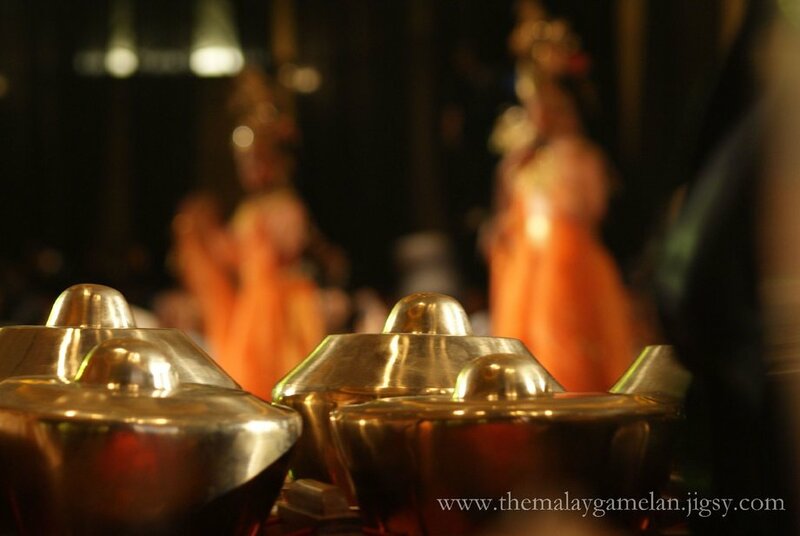 Performances will include Malay traditional gamelan songs from the royal courts of Pahang and Terengganu, such as Timang Burung (The Princess’s Darling Bird), Topeng (The Masquerade), Kunang-kunang Mabuk (Dance of the Drunken Fireflies), Geliong (The Changeling), and Malay traditional folk songs such as Lenggang Kangkong, Ikan Kekek, Dayung Sampan, Wau Bulan, as well as modern arrangements e.g. 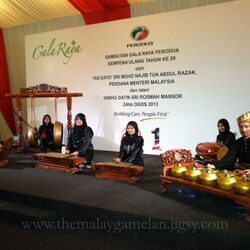 Shanghai Beach, Sukiyaki, Dikir Puteri. We do offer customized packages according to clients' budget, as well as special packages/prices for any organizer who wishes to book our performance for a number of days/weeks. Price is negotiable upon other provisions by the organizer, e.g. meal for performers, complimentary/flat rate parking, publicity, sponsorship, etc. Diskaun sebanyak RM 100.00 diberikan sekiranya pihak penganjur menyediakan makan serta bayaran parkir.